Great post Laura! Where was the seminar? Great post Laura! I love that you and Bruce are journeying together WITH your boys! Very Cool Laura, very cool! Hey Laura! 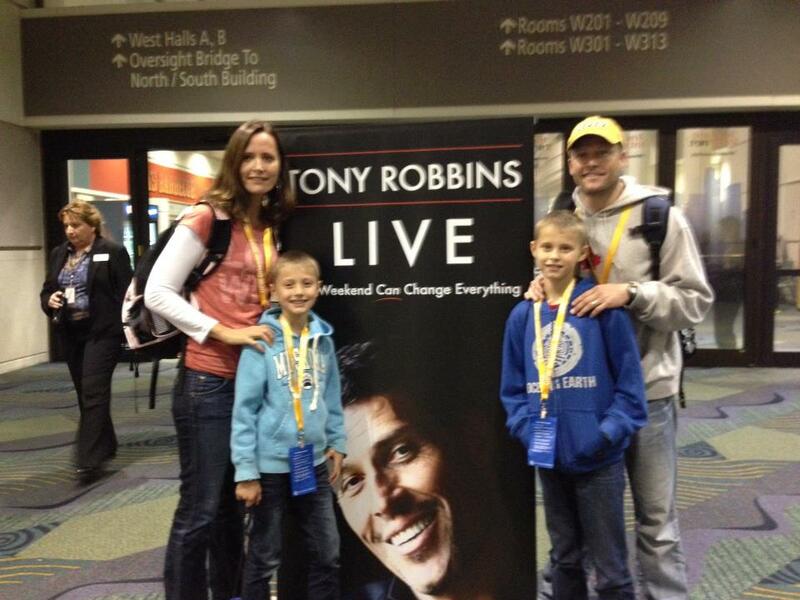 It’s great to hear that you and your family had such a great time at UPW! I’m impressed to hear that even your 11 year old did the firewalk. Here’s to hoping you make your dreams a reality.